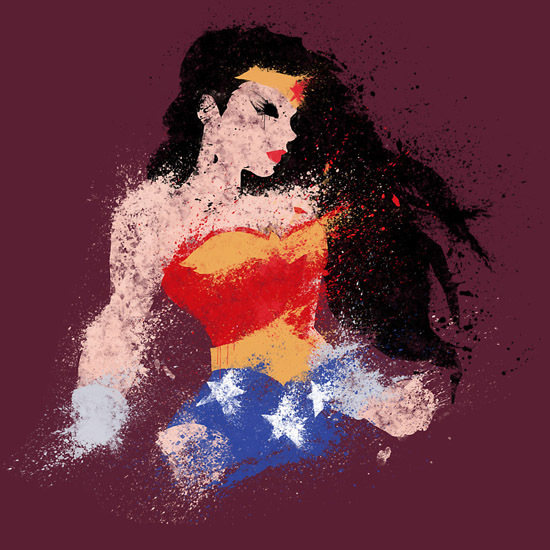 Get in touch with your inner Amazon with the Wonder Woman ‘Justice’ T-Shirt, featuring the awesome splatter art of Melissa Smith. 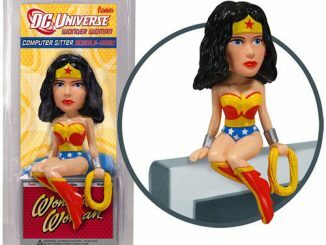 When she’s not saving Batman and Superman from Doomsday while they have their little battle of egos, Wonder Woman finds time to pose for eye-catching art. 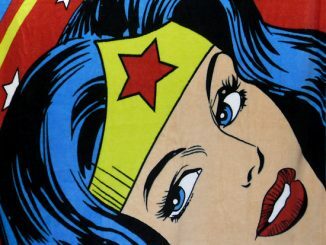 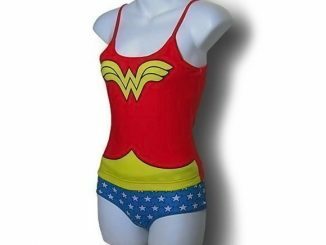 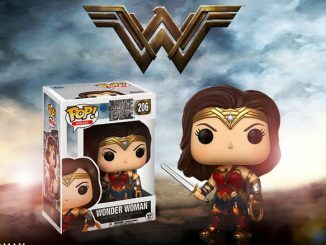 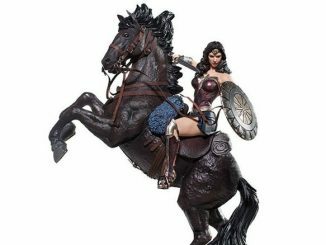 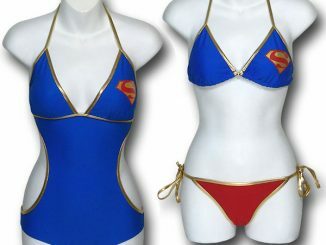 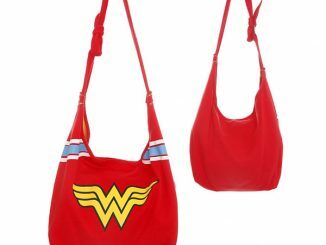 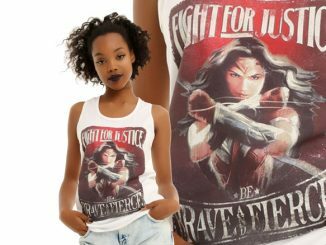 Pictured in her classic Wonder Woman outfit, the character stands ready to fight on a 100% cotton tee that’s available in a wide variety of colors. 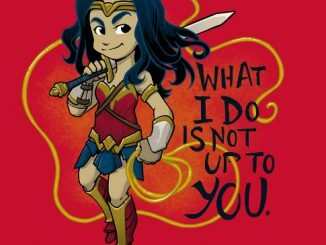 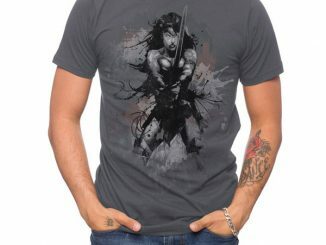 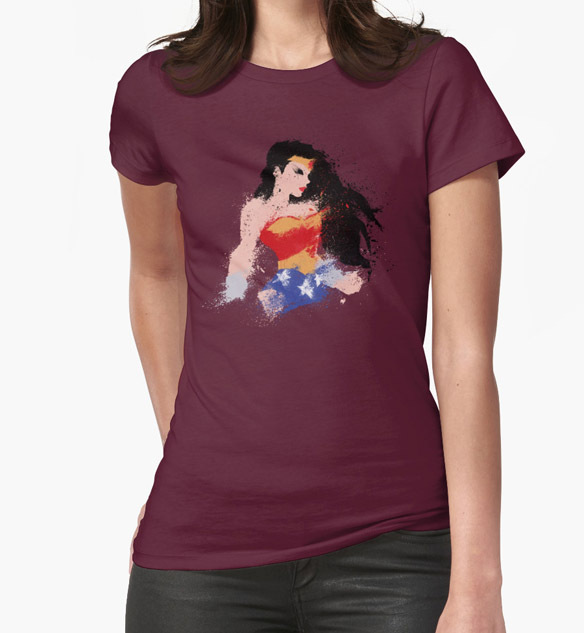 The Wonder Woman ‘Justice’ T-Shirt is available for $28.94 at RedBubble.com.